I live for affordable makeup products that work just as good- if not better- than the pricier ones. Nothing feels better than stumbling upon a makeup product that’s amazing and cheap! 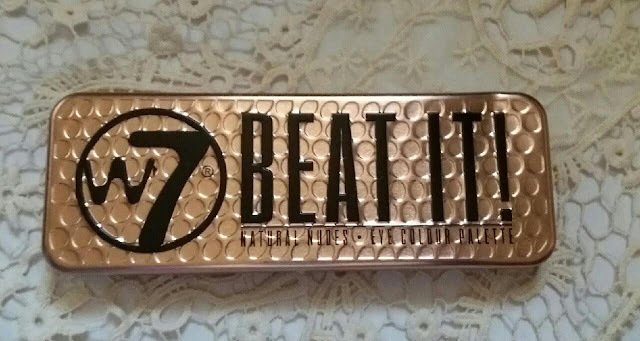 On a recent trip to Marshall’s, I found the W7 Beat It! Palette while standing in the checkout line. I’ve seen these palettes before, and I always wondered if they were any good. I looked at the price tag and it said it was only $6.99 so i figured, why not give it a try? This palette looks similar to the Urban Decay Naked palettes, but I’m not sure if it’s supposed to be a dupe or not. 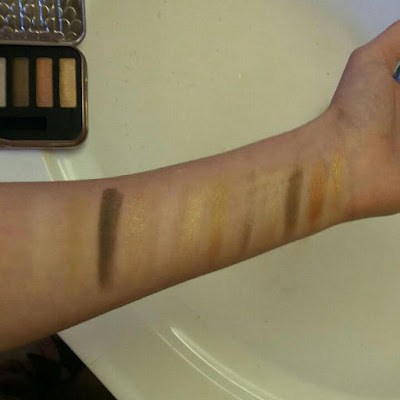 (Let me know in the comments if you’re aware of this palette being a dupe!) 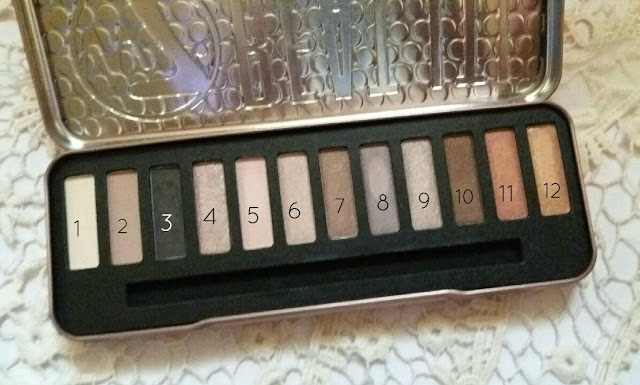 In this palette there are 12 shades; 3 are matte and 9 of them range from satin to shimmery. 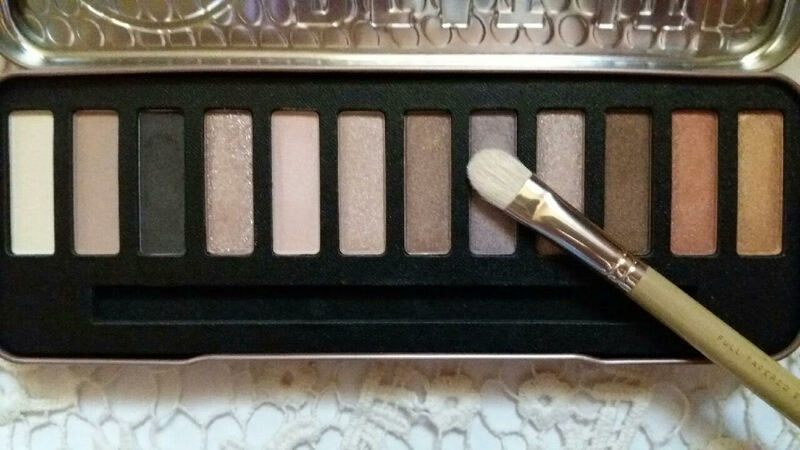 The pan size in this palette is great because it’s the perfect size to fit a brush! So the shades look gorgeous inside the palette, but what really matters is how they look swatched. Some of the colors looked amazing when swatched. The best ones were definitely the shimmer shades, they all swatched beautifully. The satin shades also swatched very nicely. The lightest matte shade swatched really nice but the other two were a little chalky. I played around with a few of the shades in this palette on my eyes and they work really well. They blended beautifully and there was practically no fall-out! All in all the W7 Beat It! Palette is an amazing deal. For less than $10 you get 12 eyeshadow colors that range from matte to shimmer, light to dark. You can do tons of eye looks with this palette! I would definitely recommend this palette to anyone who loves great, affordable makeup! It’s also the perfect palette for someone who just started playing around with makeup! I can’t wait to play with this eyeshadow palette some more! Have you tried out the W7 Beat It! Palette? What did you think of it? Let me know in the comments! This palette really is amazing! 🙂 I really want to try out a few of their other palettes now!